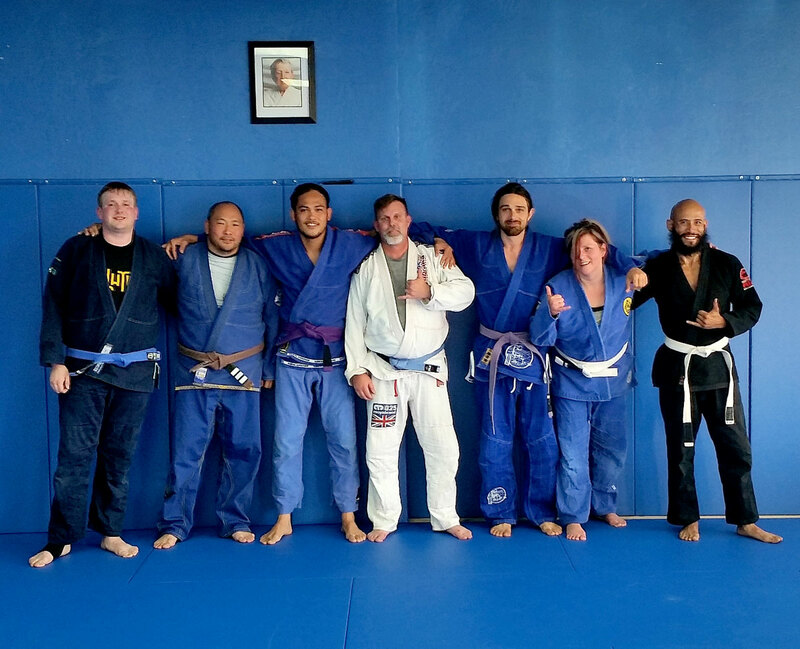 Our First BJJ Evening Class! Our First Evening Class with a great group that came out. A wonderful start with a great vibe!